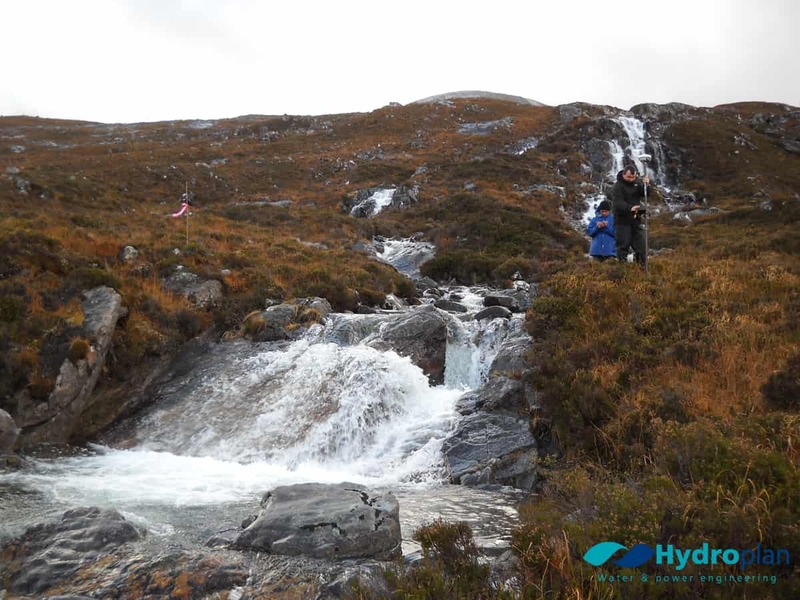 Hydroplan has undertaken over 300 hydropower feasibility studies, allowing us to deliver a range of feasibility options from desk-based resource assessment, through pre-feasibility and data analysis right up to full detailed feasibility studies. 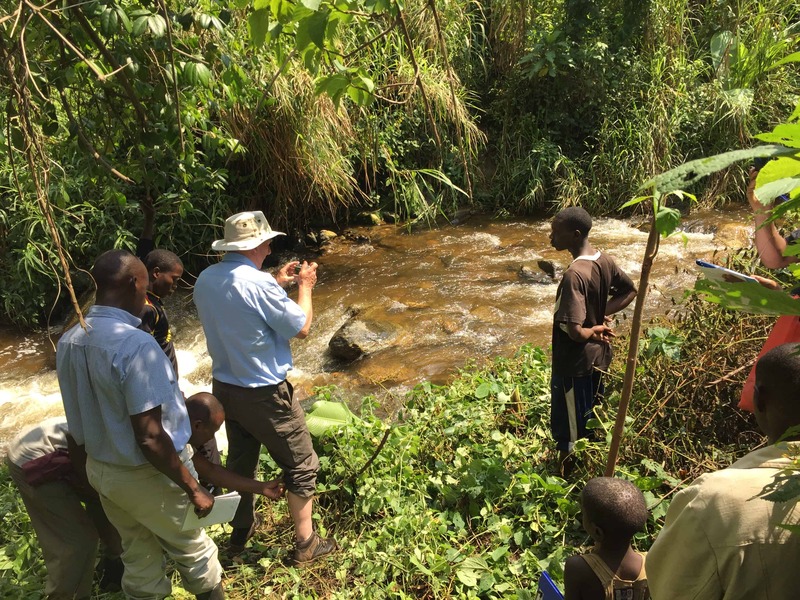 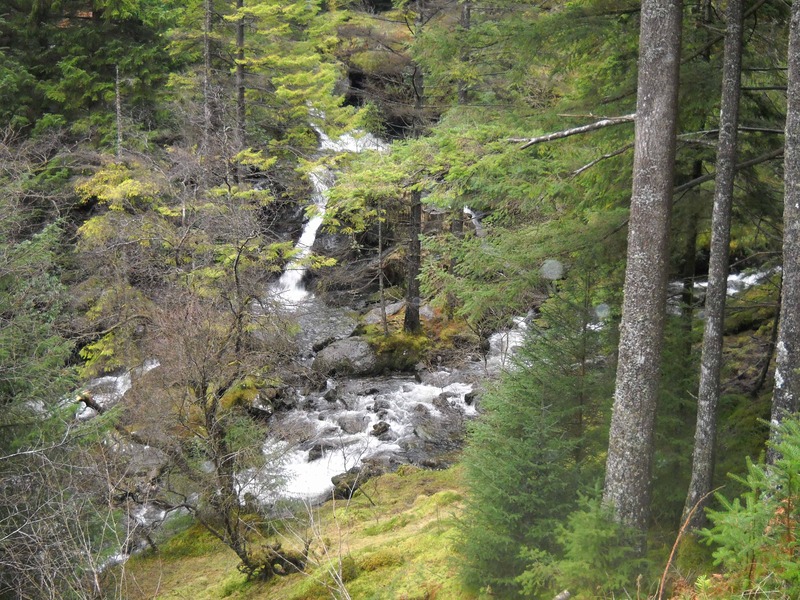 The idea of the feasibility stage is to provide an overview of the hydro scheme – to decide whether it is worth taking the project forward to the next stage. 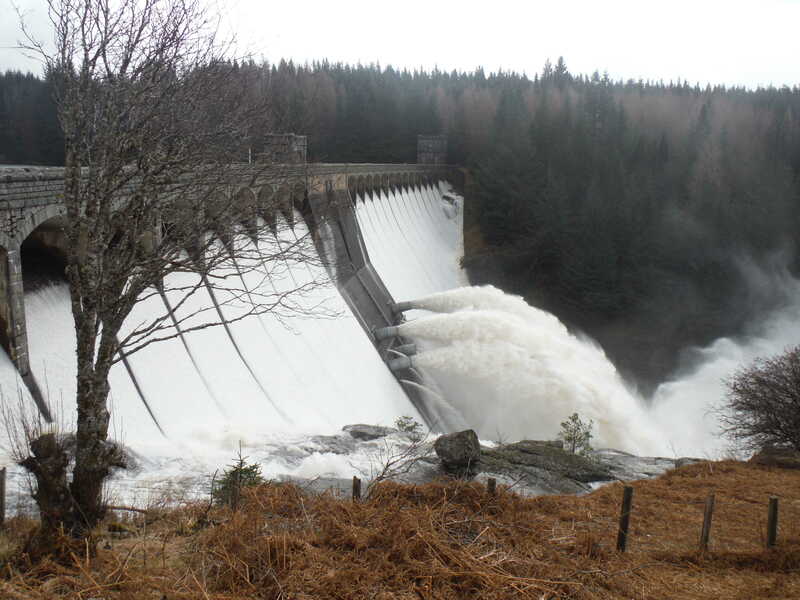 At this initial stage, it is important to address the key elements of the scheme such as intake/weir positions, access to the side and turbine house location. 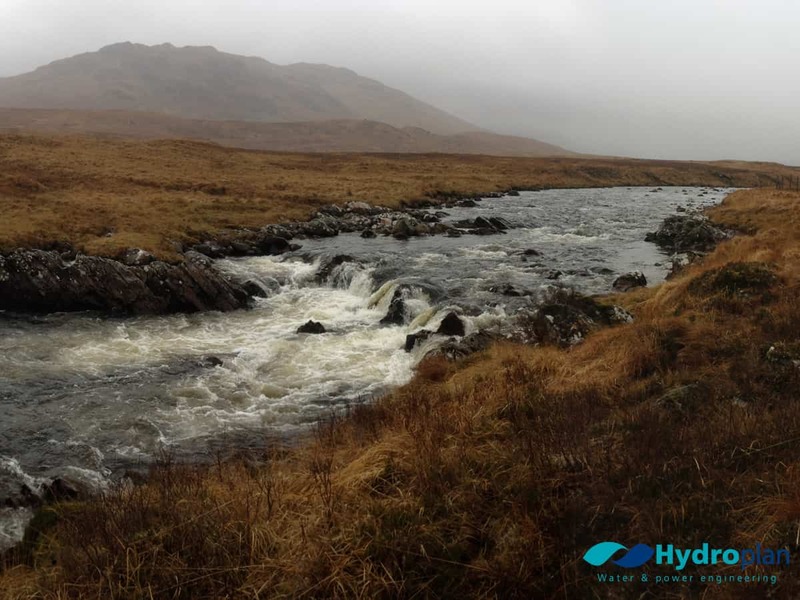 Although every hydropower scheme is bespoke, we are able to call upon years of experience enabling us to deliver the correct approach to the scheme – quickly, reliably and cost efficiently.